824 Chapin Wood Dr, Newport News, VA 23608 (#10244159) :: Abbitt Realty Co.
Picture perfect! 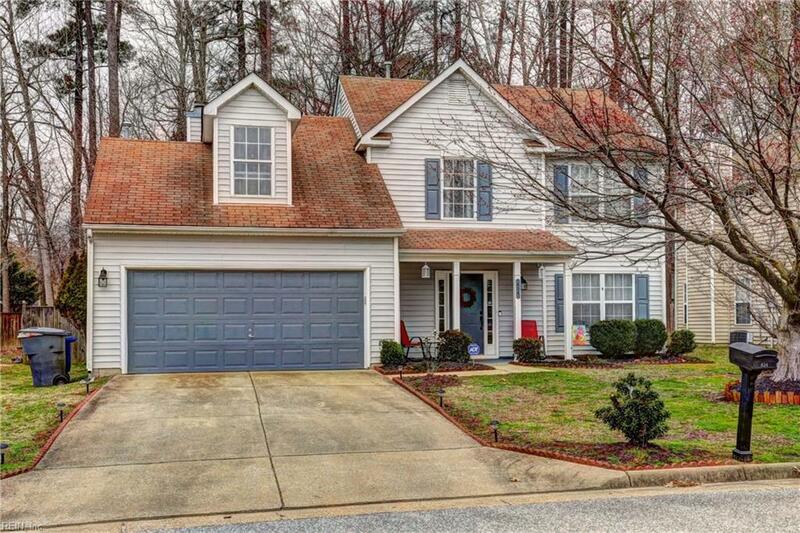 This move in ready home has new flooring, fresh paint, updated kitchen and baths! 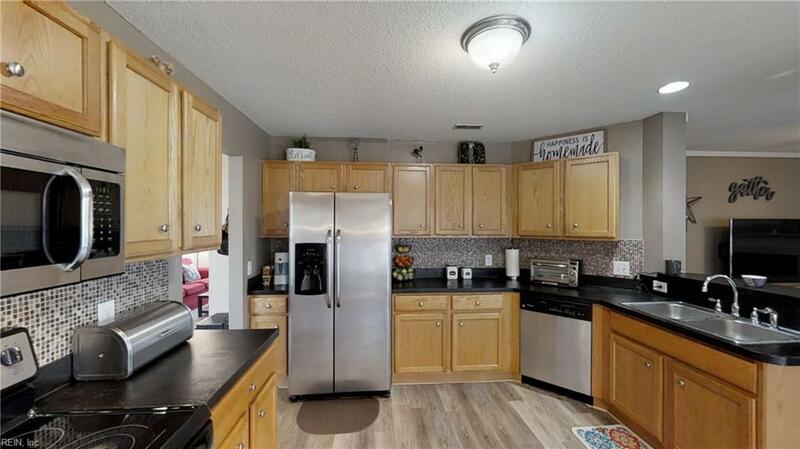 Hardwood floors in the foyer, the eat in kitchen offers a bright bay window, oak cabinets and stainless steel appliances. 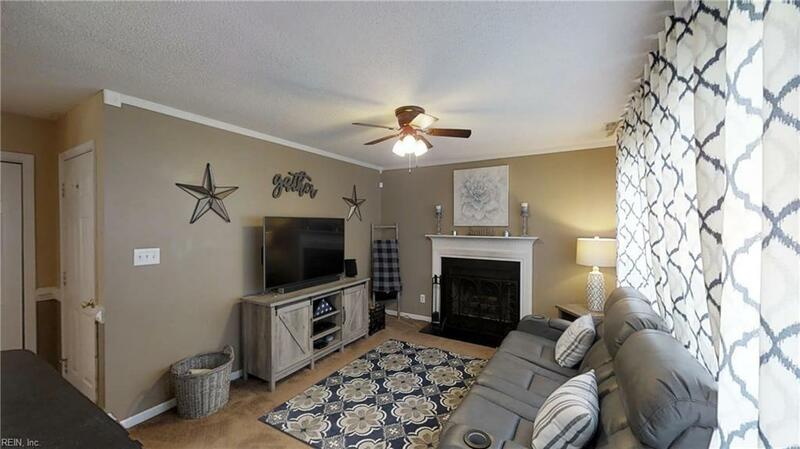 Kitchen opens to the family room with cozy fireplace, also on the main floor are; powder room, formal living room and dining room which is currently used as an office. 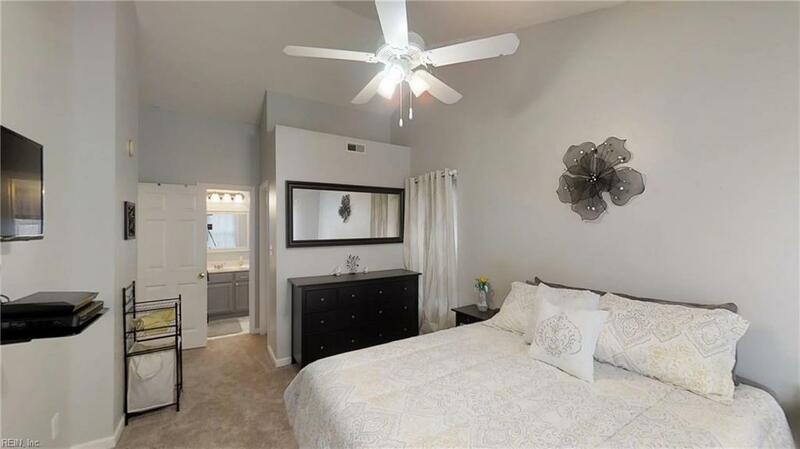 Master suite has vaulted ceiling, ample closet space and beautiful bathroom. 4 bedrooms or 3 bedrooms plus bonus - this house has all you need to make it "home". All or a portion of the multiple Listing information is provided by the Central Virginia Regional Multiple Listing Service, LLC, from a copyrighted compilation of Listings. All CVR MLS information provided is deemed reliable but is not guaranteed accurate. The compilation of Listings and each individual Listing are © 2019 Central Virginia Regional Multiple Listing Service, LLC. All rights reserved.The information being provided is for consumers' personal, non-commercial use and may not be used for any purpose other than to identify prospective properties consumers may be interested in purchasing. Data last updated: 2019-04-25T22:57:05.673. © 2019 Williamsburg Multiple Listing Service, Inc. All rights reserved. The data relating to real estate for sale on this website comes in part from the Internet Data Exchange Program of the Williamsburg Multiple Listing Service, Inc. Real estate listings held by brokerage firms other than Abbitt Realty Co. are marked with the Internet Data Exchange logo or the Internet Data Exchange brief/thumbnail logo and detailed information about them includes the name of the listing firms. All information is deemed reliable but is not guaranteed. IDX information is provided exclusively for consumers' personal, non-commercial use and may not be used for any purpose other than to identify prospective properties consumers may be interested in purchasing. Data last updated: 2019-04-25T23:35:20.507.